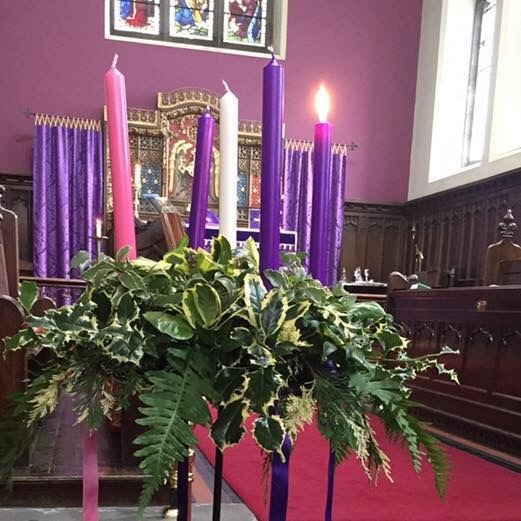 This week we lit our first Advent candle looking forward to celebrating Christmas. The first candle signifies Hope. This is quite apt as today we also held our AGM. As we hope for the upcoming year we remember those less fortunate who will have a difficult festive period. We pray that this time is better than expected, we pray that it’s one of faith, belief, happiness and Hope. As we look back during our AGM to the many groups that make up our church life, we also look at a budget in deficit but hope that we will improve this coming year. We look at the work we started during the “growing congregations” workshop and will let this be our focus next year. We hope by actioning this work we will continue to grow as a community and family in 2019.